Why Juices and Smoothies Could be Harming You More Than Helping You. Most commercial juices like Naked and Bolthouse Farms and are marketed as healthy for us, but they are deceptively high in sugar. Slapping “No Sugar added” on the label makes us feel as though we are making a good decision. The problem with this is that companies can technically label their product with “no sugar added” even though sugar is present in their ingredients such as “concentrate”, “puree” or “syrup”. Also, these juices are void of fiber, which is the part of the fruit that is extracted during the juicing process (the skin, pulp and seeds). Fiber helps to slow down digestion of sugar, so without it- can we say sugar rush! 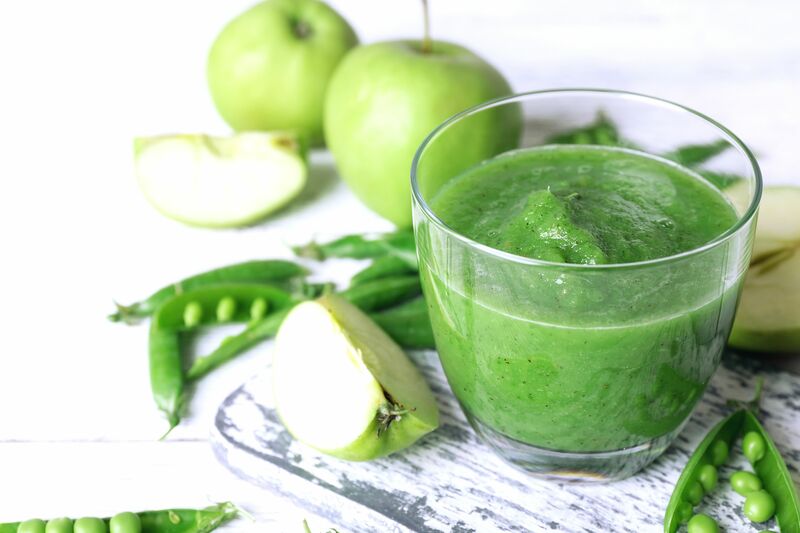 If you are going to go on a juice or smoothie kick, it is best to make your own so that you can control the amount of fruit (sugar) that goes in. 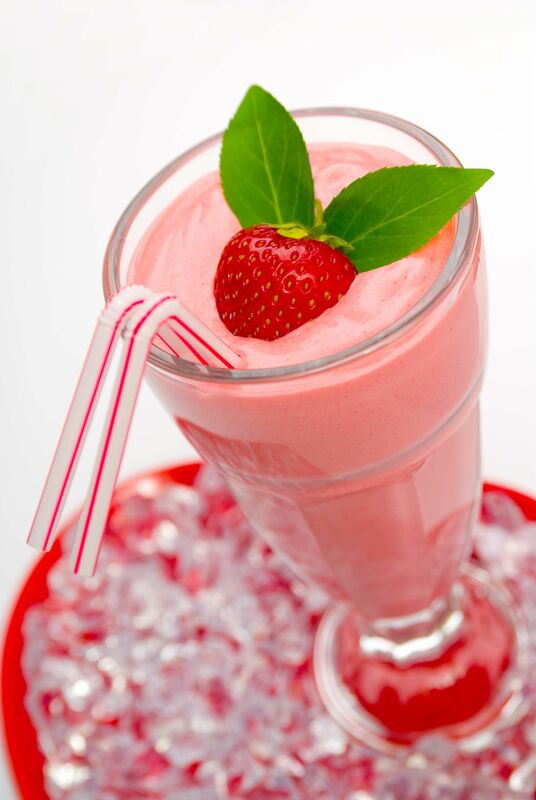 You want your smoothie to be mainly vegetables, with just a serving or two of fruit to sweeten up the taste. For example, your recipe should NOT be a banana, 2 handfuls of berries, yogurt, honey and almond milk. This smoothie contains more sugar than a soda! An acceptable smoothie recipe would be a handful of raw spinach, a handful of shredded carrots, half a cup of frozen pineapple, half a cup of blackberries, water and some red beets for a beautiful purple color! This smoothie is filled with nutrient-dense veggies, fiber and antioxidant rich blackberries, and pineapple to add some digestive enzymes. With these simple changes, you would have cut out more than half the sugar and added a ton of vitamins, minerals and fiber. If you are a juicer, you want to add a variety of roots, spices and herbs. Ginger root, cinnamon, parsley, mint and turmeric all provide specific benefits for a variety of issues, including digestion, inflammation, disease prevention.